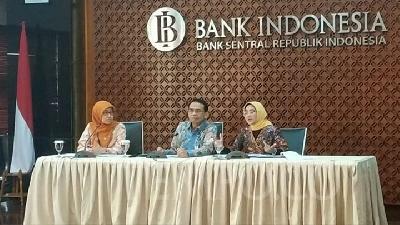 TEMPO.CO, Jakarta - The Financial Services Authority (OJK) will issue rules on financial technology or fintech. The regulator is targeting to issue the rule by the first semester of 2018. 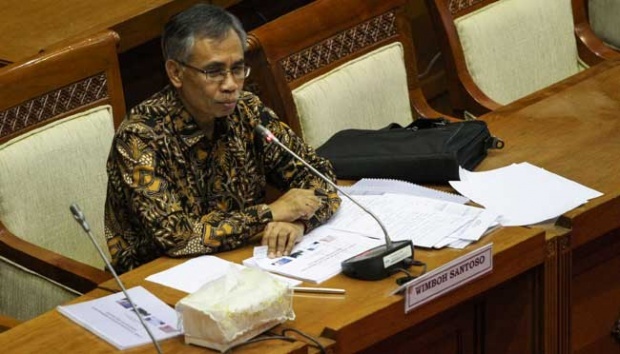 OJK chief Wimboh Santoso said the rule will cover the general issues on fintech. "Principally, we encourage the development of fintech, as it benefits a lot of people," Wimboh said in Jakarta, Thursday, January 4. Wimboh said the rules are made to protect public interests, as there are risks in using fintech. Each fintech company will be required to be transparent about the risks their products offered. The rule, however, does not specifically govern the ban on virtual currencies, such as Bitcoin. "I have not issued the rules yet," he said. Indonesia does not regulate the use of Bitcoins as an investment instrument. 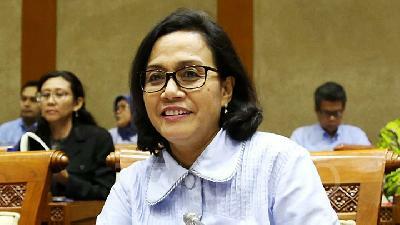 However, Bank Indonesia (BI) bans the use of Bitcoins as means of payment.